If you are looking to leave Pakistan in search of a new place to call home, check out the 6 easiest countries to immigrate to from Pakistan. Also, please also feel free to peruse our list of 10 easiest countries to immigrate to. There are many reasons why people may make the decision to leave their home country, including terrorism, rebellion, poverty, starvation, and other factors. 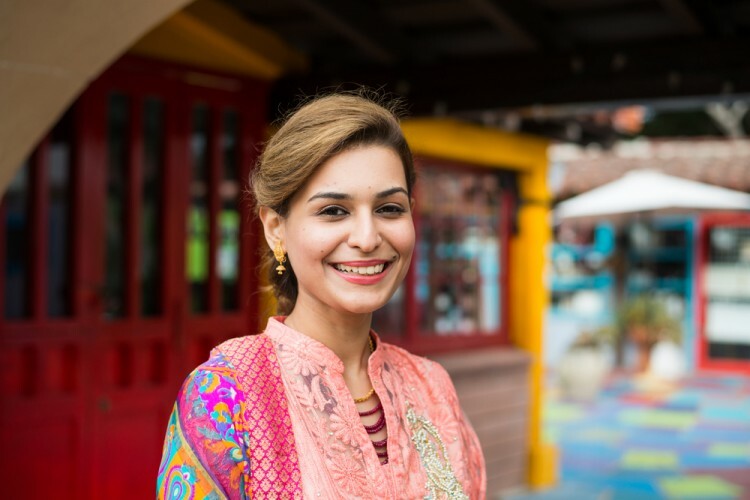 Pakistan has been a very tumultuous place in recent years, and many Pakistani people have made the difficult decision to leave their home country in search of a better life. While some are able to bring their entire families, others make the journey alone and attempt to send money home to support their loved ones. While not all countries are extremely friendly to refugees from other countries, several have proven to be safe havens. Countries that are easy to immigrate to from Pakistan are considered immigration-friendly, approving a lot of people’s applications requests. People tend to choose these countries as their new home because they can become citizens of that country after staying for a short period of time, or because they have specific skills that pertain to that country’s job market. When it comes to how long it takes for an application to be approved, this can vary widely, depending on whether you are first applying for a working visa or if you are applying for asylum while in that country. People may also choose a new home country by geographical location, or based on relatives that already live in that country. Many also choose countries where English is the native language, because many Pakistanis are familiar with the language and can adapt relatively easily. In 2010, approximately 1,360,000 Pakistani people immigrated to the United Kingdom alone. In order to create our list of easiest countries to immigrate to from Pakistan, we collected statistics from Quora and Immigroup pertaining to which countries are immigration-friendly, and where Pakistani people are immigrating to the most. Then, we found out how many Pakistani people immigrated to and are living in that country, and sorted those results numerically. Internet Archive was our main and most reliable source. Without further ado, here is our list of 6 easiest countries to immigrate to from Pakistan.